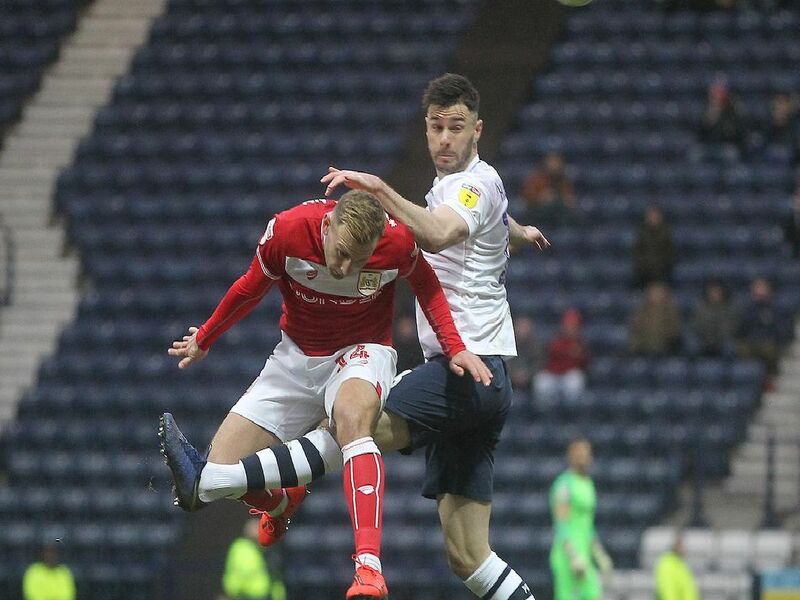 Daniel Johnson was on target as Preston extended their unbeaten run to nine games with a 1-1 draw against Bristol City on Saturday. Made a fine save from Semenyo late in the game, otherwise was well protected by his team-mates. No chance with the goal. Returned at right-back after a one-game absence with injury and put in a very decent performance. Handled Diedhiou well in the first half but had more to do after the break when Semenyo joined the attack. Assured at the heart of the defence, there were times when he was so calm under pressure.